Ready for a new adventure? 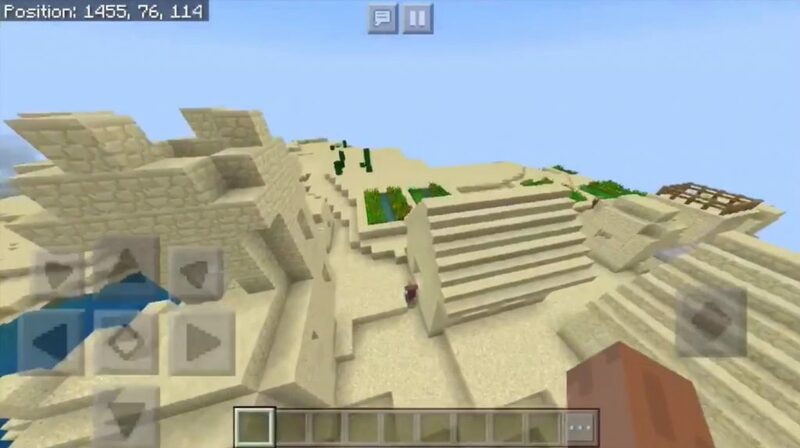 Then enter the generated generation key, which gives you the All Biomes Seed for MCPE 1.2.10 sidetrack and learn all the beauties and sights as soon as possible. 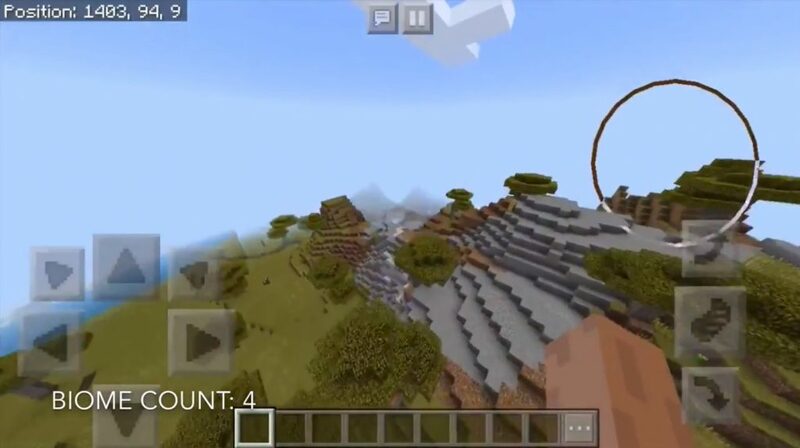 The special feature of the new sider is that it will add all the biomes that will be very close to the spawn site. Minecrafters can easily study them and enjoy their advantages. And there will be many of them. Do not waste a minute of precious time and learn new worlds as soon as possible. Pay special attention to the search for chests, which are packed to the vertex with valuable resources and treasures in the truest sense of the word. 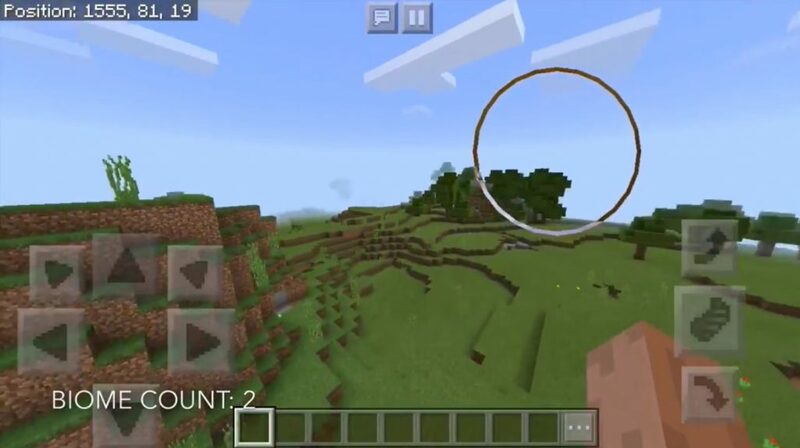 What will be interesting for All Biomes Seed? This seed is very large scale. And all the interesting things that you should see, will be next to the spawn site. I’m surprised how much work and effort it cost the author of this generation. Visit the savannah biome, find a double village, and there find two smiths. In the chests, you can find iron bars, iron boots, bread, iron horse armor, an iron sword, a saddle. After you study the cooler biomes and see what are the extreme mountains in the MCPE.